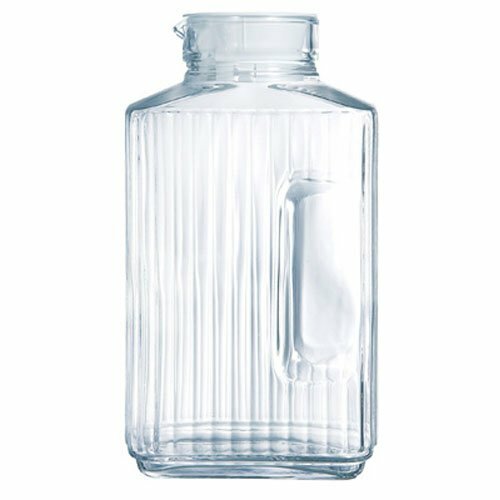 Bormioli Rocco Misura PZ Carafe, 33.75 oz. If you choose beautiful pieces for everyday use, you'll have beautiful pieces with which to serve guestes as well - it's one on my favorite notions about outfitting a simple kitchen. 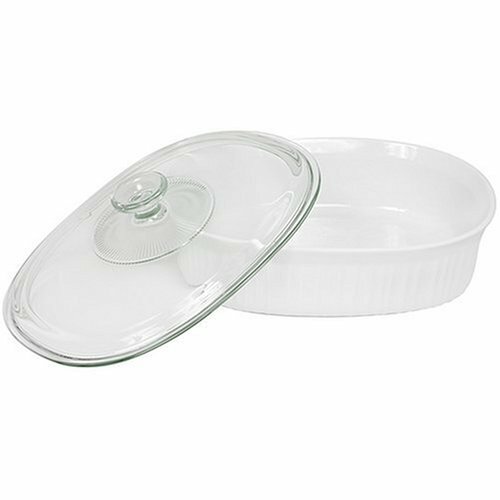 There won't be a pitcher, platter, or casserole dish relegated to the back of the cabinet because it's not pretty enough to use. Bormioli Rocco, founded in 1825, has been Italy's largest glass manufacturer and one of the world's leading suppliers of tableware and glassware. 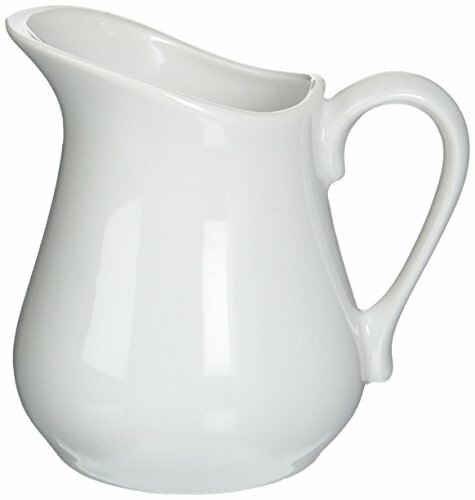 This Litro carafe is of the classic, narrow-neck design. I like using ours to serve orange juice from at the breakfast table. The Quadro 2 liter pitcher from French company, Luminarc is tall and narrow and fits well into the door of the refrigerator. Ours is full of iced tea all summer long. When I was young, I loved visiting some family friends who kept their refrigerator stocked with fresh, raw milk. The milk was purchased from the local dairy in gallon glass jars, but was decanted into a white stoneware pitcher in their refrigerator. This pitcher from B.I.A. Cordon Bleu, a leading manufacturer of porcelain and stoneware since 1952, is similar, and made from durable, creamy-white porcelain. 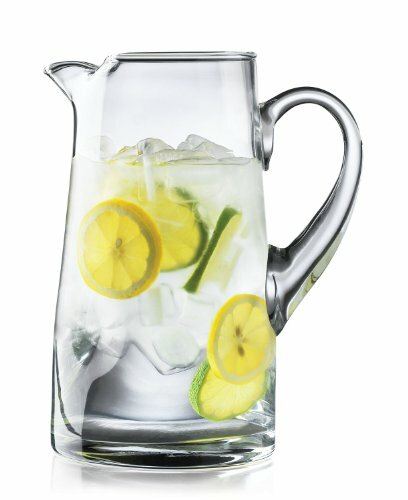 My clear glass pitcher by American company Libbey, has been one of the most-used pieces of serve ware in my kitchen. It is simple, elegant, and goes with anything. 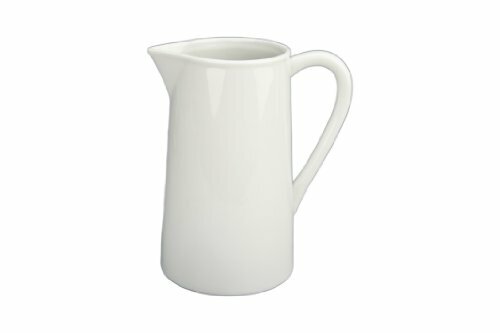 In my opinion, no kitchen would be complete without a small pitcher or two. I have three that I've collected over the years, and use them regularly for individual milk or juice servings or for serving syrups and sauces. 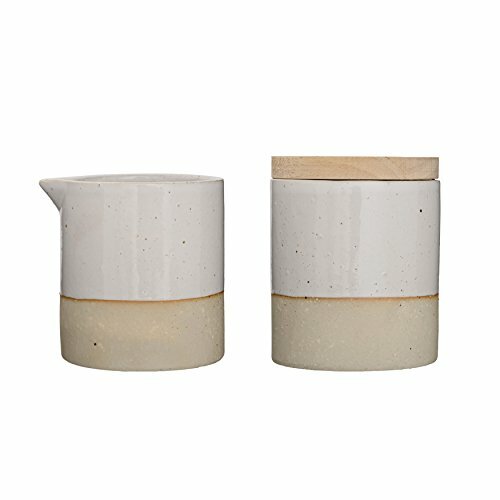 This 8 oz porcelain pitcher by B.I.A. Cordon Bleu is a great size to have. 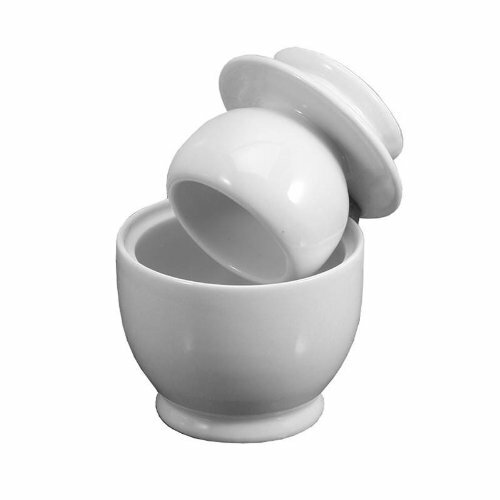 Have you ever used a butter keeper? They are a brilliant invention, actually, if you like using spreadable butter. Just fill the cup on the reverse of the lid with butter, fill the base 1/3 full of water, and fit the lid onto the base. The water creates a seal around the butter, keeping it fresh and easily spreadable at room temperature. No need to refrigerate! A sugar bowl and creamer are useful additions to your kitchen, and especially to your coffee or tea service when guests are over. I love the natural, earthenware look of this pottery set. 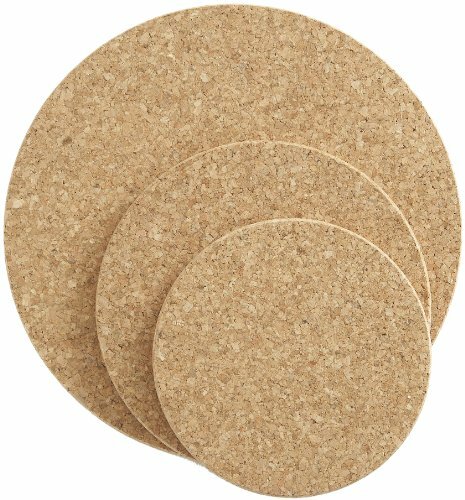 Cork trivets provide a simple, sustainable solution for protecting kitchen and dining surfaces from hot serving pieces. I've been using them for years, and especially like this set of in a variety of sizes. Whether it's a date night in or a full buffet on the dining table for twenty, a set of spreaders comes in so handy. With blades shorter and wider than a typical butter knife, they're easily maneuvered through soft cheeses and spreads. This set by renowned French company Trudeau, have forged stainless steel full-tang blades, providing excellent balance and performance, and a sharp edge for hard cheeses as well. Platters are the quintessential serving dish and my kitchen wouldn't be complete without them. I have a mixed collection of white ironstone, porcelain, and wooden bread boards. 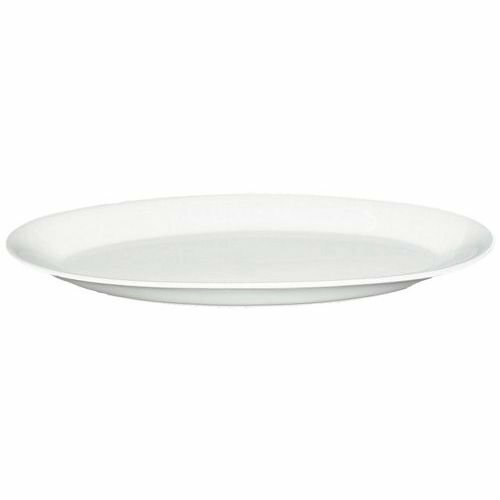 It's fun to serve an entire meal, a la Ina Garten, on a large, white platter. Here are two from B.I.A. Cordon Bleu in different sizes and shapes. 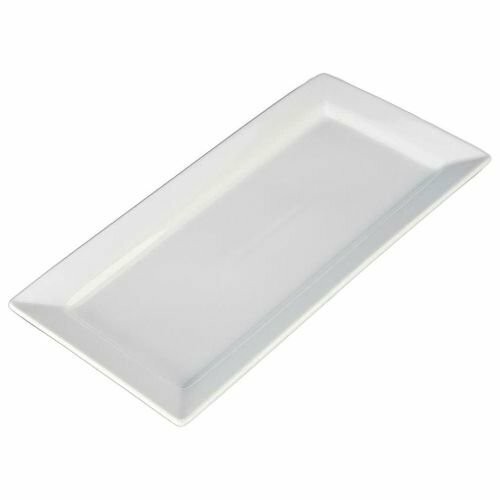 Porcelain is an excellent choice for platters and serve ware, as it's the most durable of the ceramics. 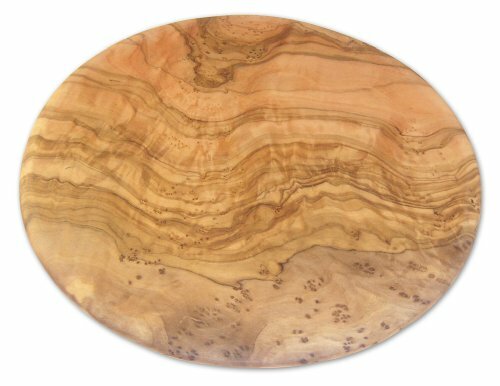 The round olivewood board would make a beautiful service for a cheese course. Did your mother or grandmother have CorningWare? Mine did. When I received a set of the French White casserol dishes for our wedding 23 years ago, I knew they were keepers. 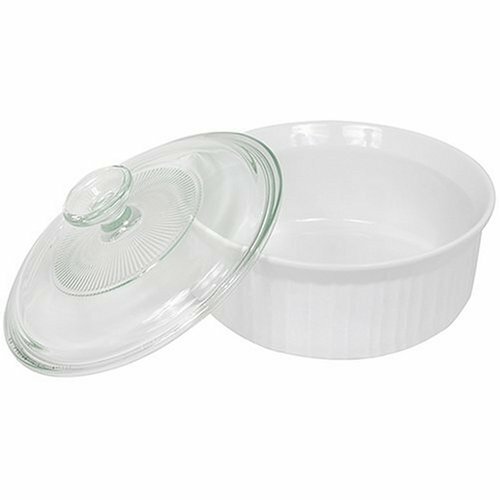 Made of a type of glass-ceramic that is impervious to thermal shock, CorningWare can go from freezer, to oven, to table top, to refrigerator, without adverse effects. If your just starting out I would recommend: A 2 qt pitcher, a set of trivets, one large platter, and a casserole dish.